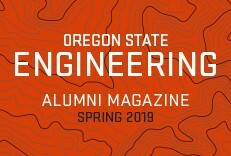 From the College of Engineering at Oregon State University, this is "Engineering Out Loud" — a podcast telling the stories of how our research and innovation here are helping change the world out there. Subscribe Now on Apple Podcasts, Spotify, and Stitcher! What can be done to protect workers in one of the most dangerous industries on Earth? 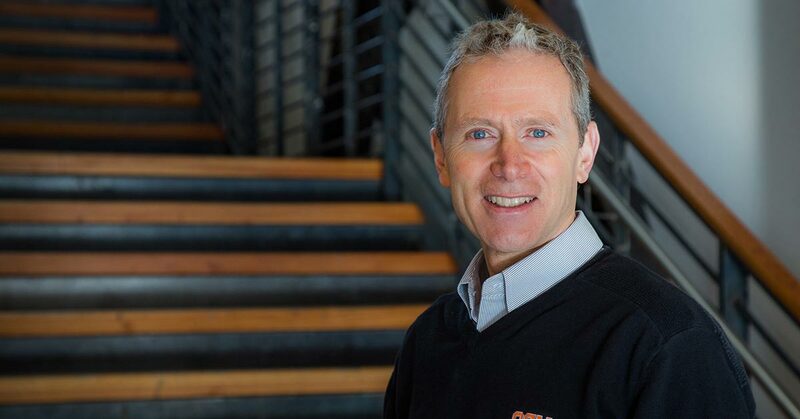 For much of his career, John Gambatese has studied, developed and evaluated a wide range of options designed to keep construction workers out of harm’s way. Gambatese is a professor of construction engineering and On Electric Group Faculty Fellow. Construction workers head to their jobs every day knowing they could be seriously injured. John Gambatese, On Electric Group Faculty Fellow and professor of construction engineering, is dedicated to making sure that doesn’t happen. How can we help in the fight against Parkinson’s disease? Harriet Nembhard and her colleagues developed a sensor system to detect the disease early on, opening the door to earlier treatment and improved quality of life. 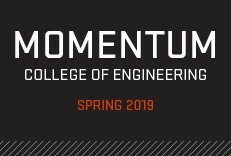 Nembhard is the head of the School of Mechanical, Industrial, and Manufacturing Engineering and Eric R. Smith Professor of Engineering. 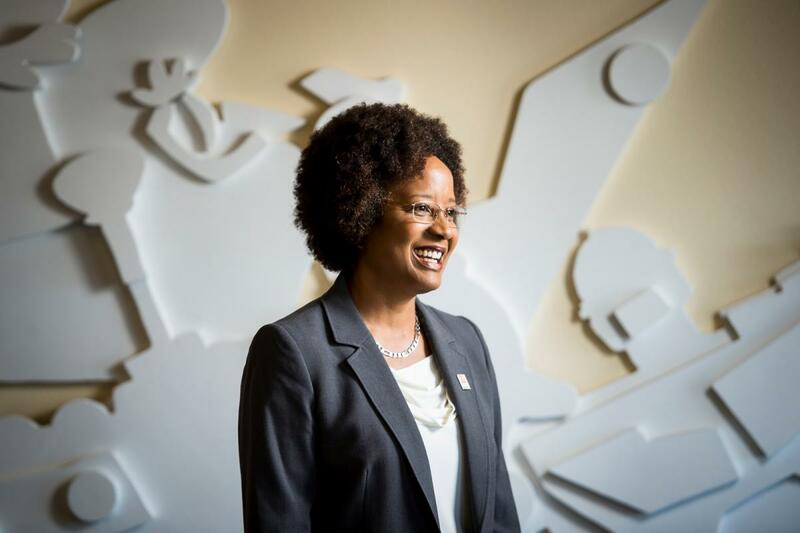 Harriet Nembhard uses her industrial engineering skills to develop improved healthcare and medical systems. Aid workers put their lives on the line to treat patients with Ebola. Can robots help make their jobs a little easier and allow more people to survive the disease? 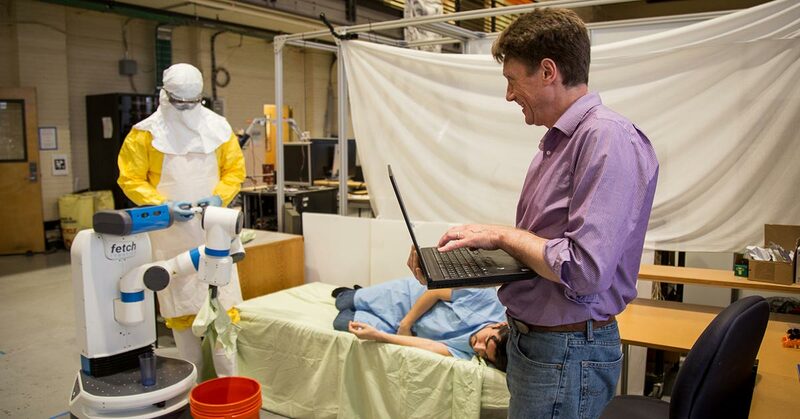 Bill Smart, professor of robotics at Oregon State University, is exploring how robots may be most useful during disease outbreaks. Graduate students Austin Whitesell and Alan Sanchez and Bill Smart, professor of robotics, demonstrate an experiment simulating how robots might be used during Ebola outbreaks. What makes a frog’s tongue sticky, or a snake’s skin slippery? 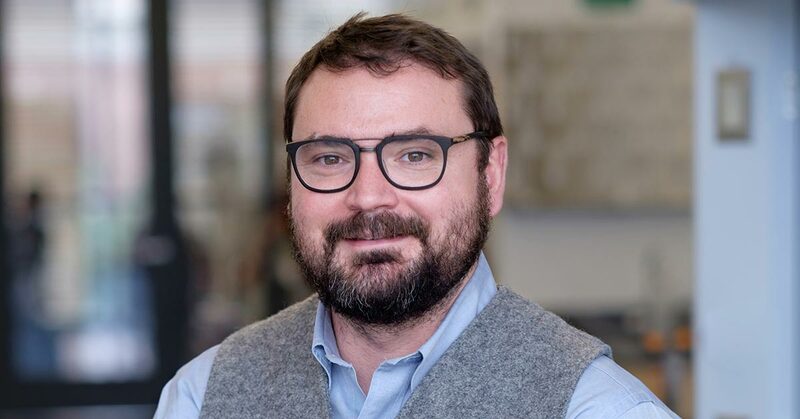 Joe Baio, assistant professor of bioengineering, looks to nature for substances that could provide clues to developing new biomedical adhesives and anti-fouling surfaces. Joe Baio, assistant professor of bioengineering, examines compounds found in nature to discover new adhesives and non-stick surfaces. Ever wonder why so many truckers park their rigs on highway off-ramps, in retail store parking lots and at other odd locations? It’s not their first choice, and it’s not the safest choice either, but sometimes it’s their only choice. 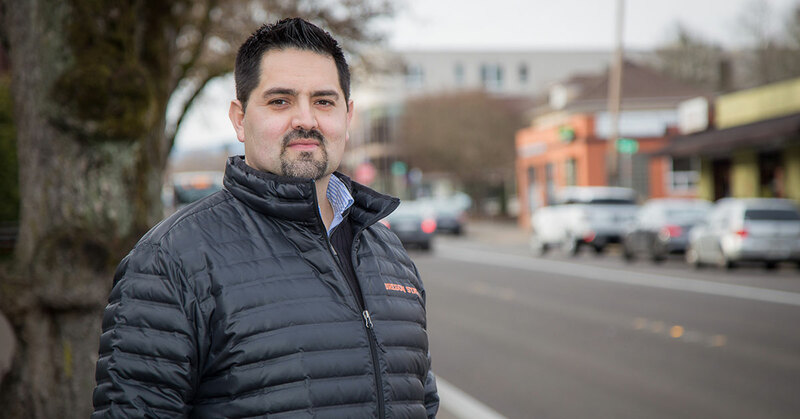 Research by Sal Hernandez reveals that the national truck parking shortage takes an enormous toll on people and commerce. How can we support nuclear medicine efforts that help more than 40,000 people in the U.S. everyday? Researchers at the Oregon State University College of Engineering have developed a way to produce the much-needed radioisotope technetium-99m using small research reactors like the one here at the university. 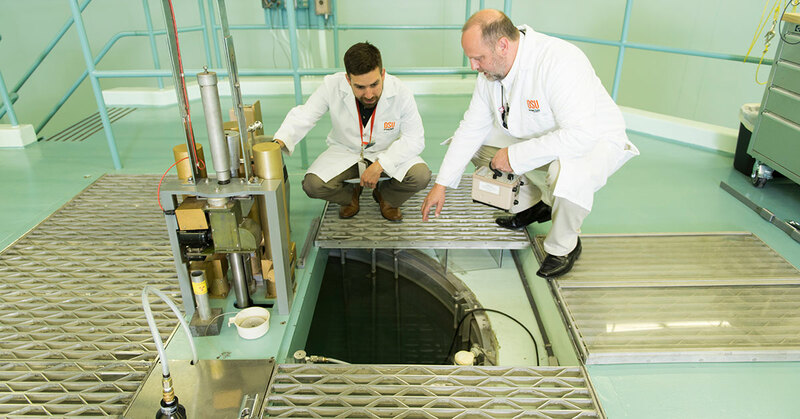 Steve Reese (right), Radiation Center director and associate professor in the School of Nuclear Science and Engineering, works on top of the Oregon State TRIGA reactor with graduate student Griffen Latimer. The reactor is used to make an important medical isotope. 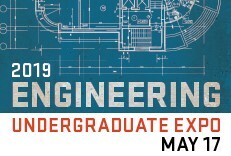 "Engineering Out Loud" is a production of the Oregon State University College of Engineering.